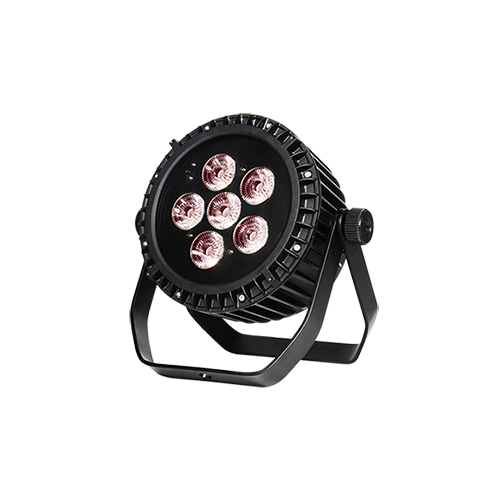 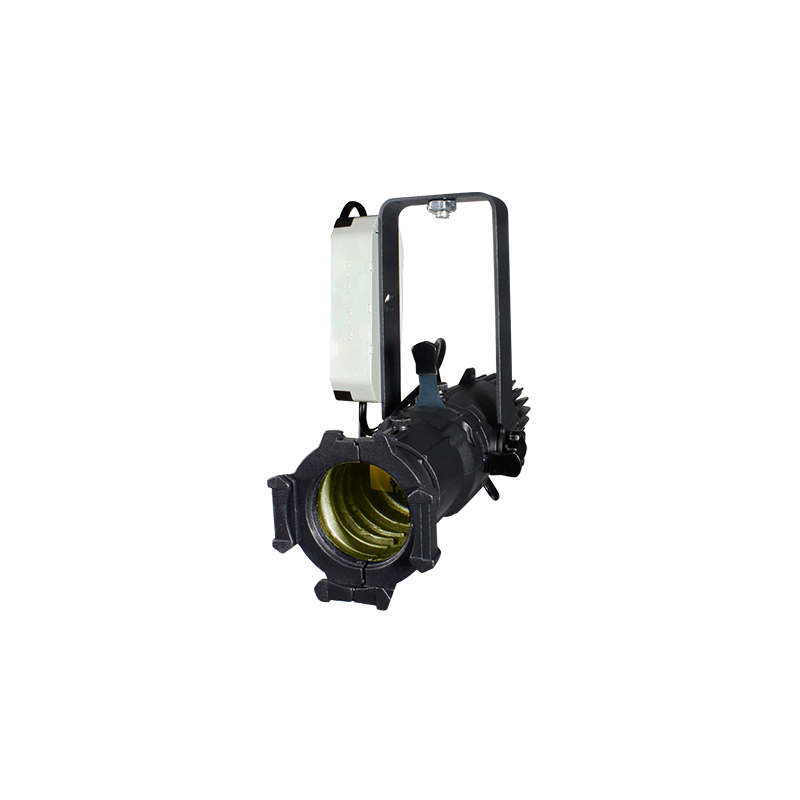 The COBPAR 150TIP is an IP65 rated outdoor LED par light featuring a high brightness 150W 3-IN-1 COB LED (RGB) built into a stylish die-cast aluminum housing. 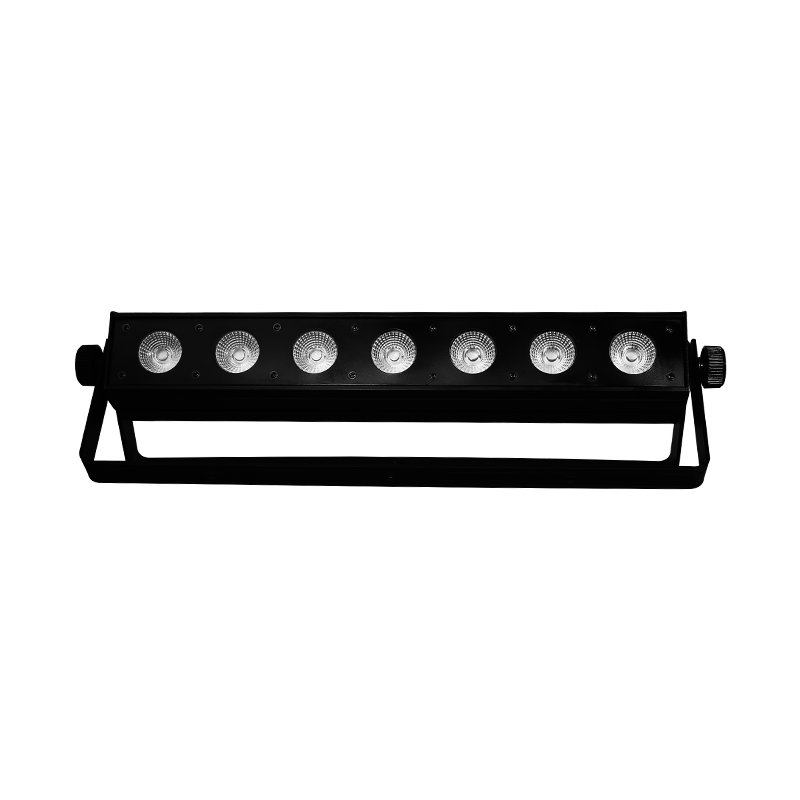 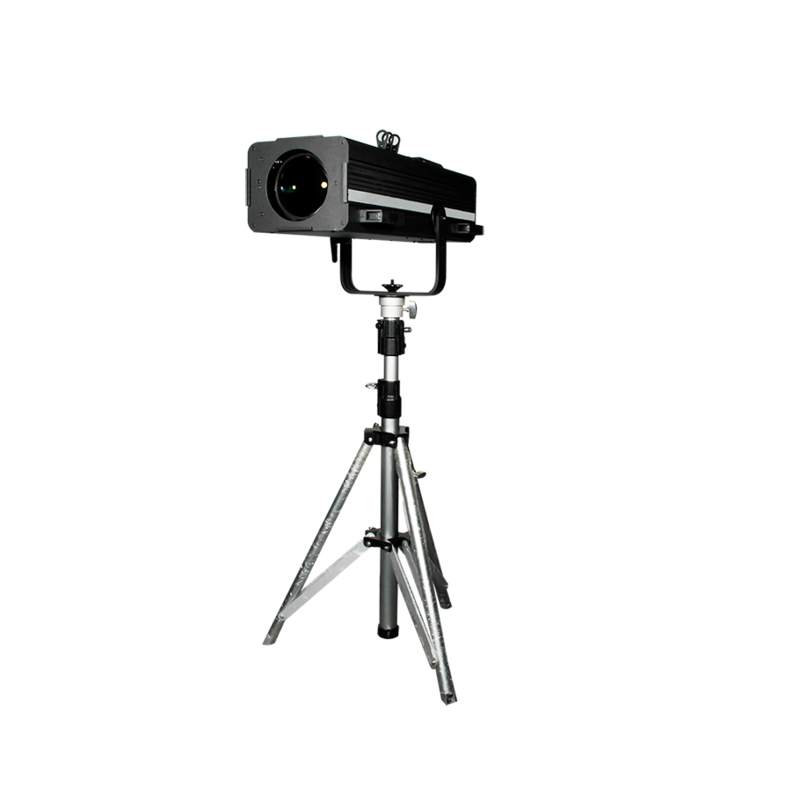 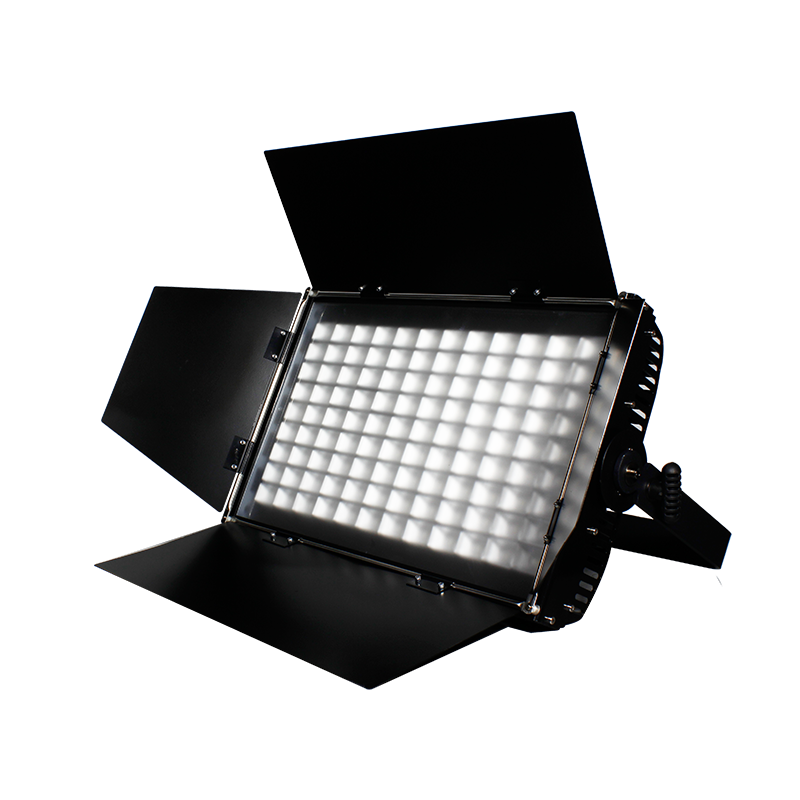 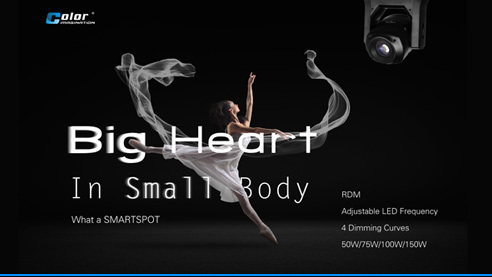 It provides outstanding light output, precise even color coverage and pure color mixing, based on a 60°optic reflector. 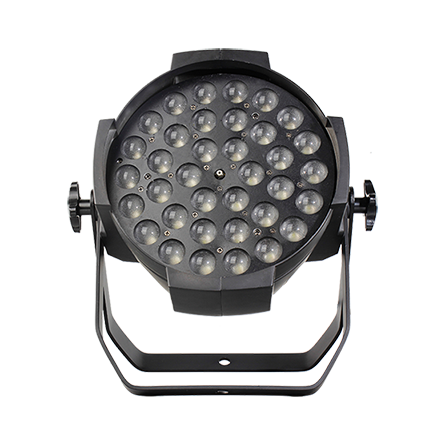 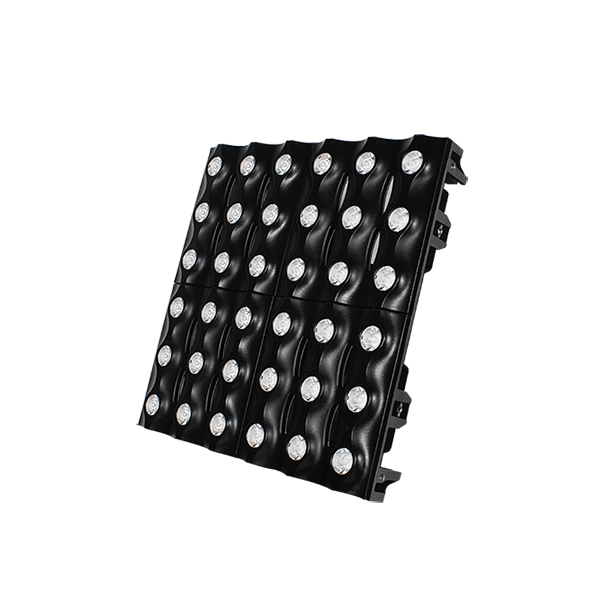 It’s capable for TV studios, video production, live shows, car shows, clubs, outdoor architectural lighting, theme park, etc.